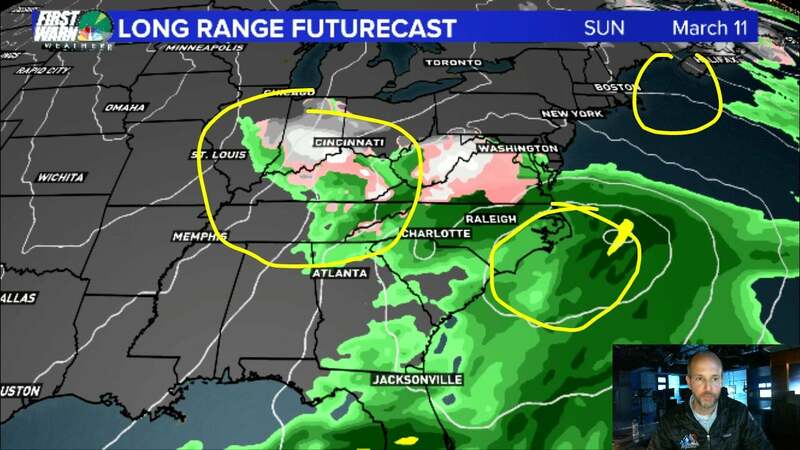 Home Ski Southeast forecast for 3/5/2018: Late season storm train lining up. Ski Southeast forecast for 3/5/2018: Late season storm train lining up. Ski Southeast forecast for 3/5/2018: Late season storm train lining up.